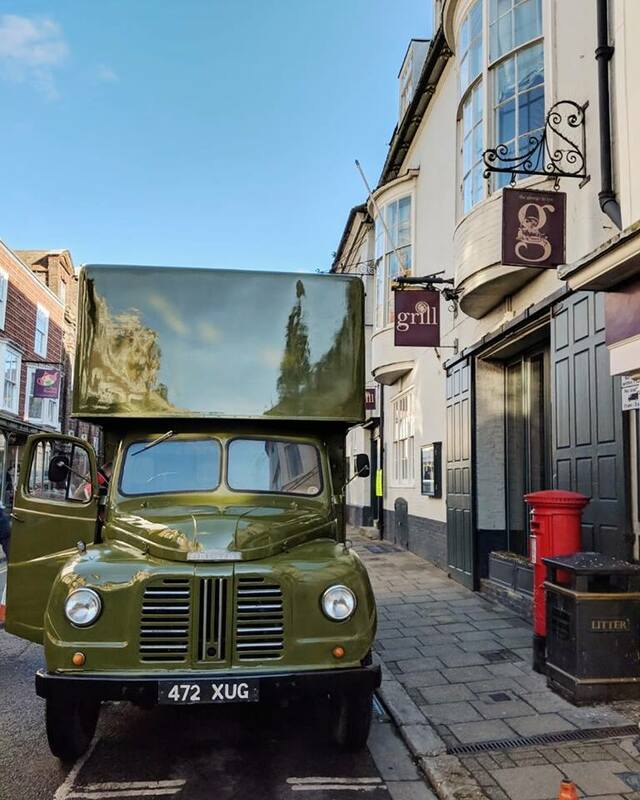 Rye was transformed into a Scottish town this week when Left Bank Productions’ The Crown was in town filming for its third series. The Crown is a biographical story about the reign of Queen Elizabeth II. The third series focuses on events in the 1970s. Authentic 1970s vehicles lined the high streets and shop fronts were replaced for the shoot, which took place on 23rd January. Onlookers were delighted to spot well-known faces such as Helen Bonham-Carter (Princess Margaret) and Ben Daniels (Lord Snowdon). Shooting also took place at nearby Winchelsea. To read the Rye & Battle Observer article click here.